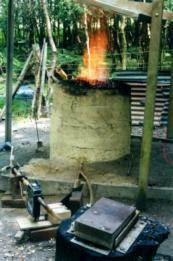 The blast furnace and its spread from Namur to northern France, England and North America,1450-1640; a technological, political and genealogical investigation. 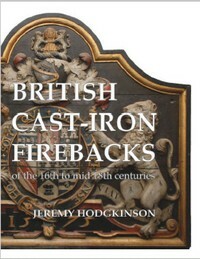 This remarkable piece of scholarship, the result of more than 20 years’ research in British and continental archives, traces the spread of iron-making through the families of the skilled personnel who operated the furnaces and forges from late-medieval Belgium via northern France and Britain to colonial America. 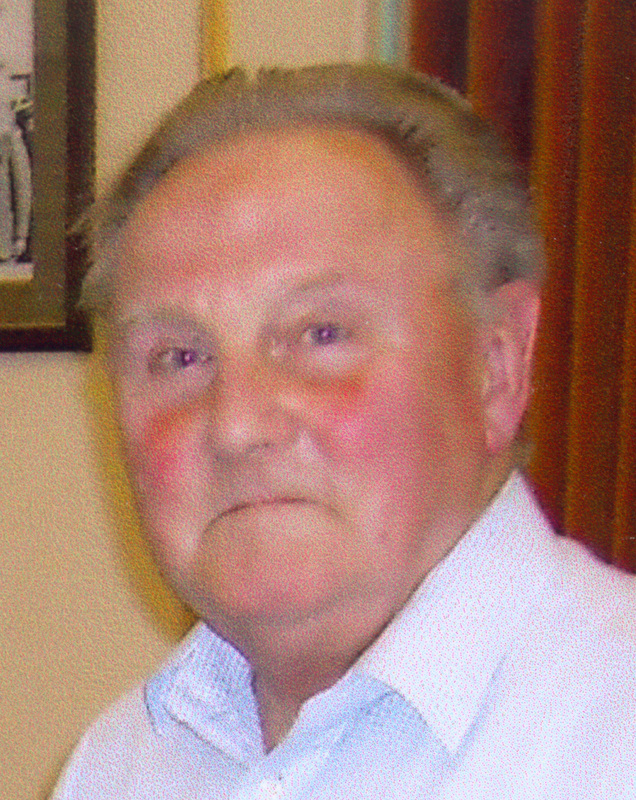 Brian Awty was born in Yorkshire in 1925. After war service in the Indian Army he gained a degree in German and Spanish at University College, London, before returning to Sheffield as archivist for Newton, Chambers & Co., where his interest in iron began. He then joined Lancashire Record Office, in Preston, and his first published work on the iron industry dates from that time. Following this, he was a librarian at the British Library of Political and Economic Science at the London School of Economics until taking early retirement in 1982. Brian‘s early writings were on aspects of the iron industry in the northern counties, but during his time in London he became acquainted with the Weald and from this grew his interest in the continental origins of the ironworkers there, and of the wider development of the iron industry in late-medieval western Europe. His knowledge of languages enabled him to tackle the archives available in continental collections, opening up a huge body of information. He contributed nearly 40 papers to learned journals, including two in French. He died in 2013. Details of a new book.